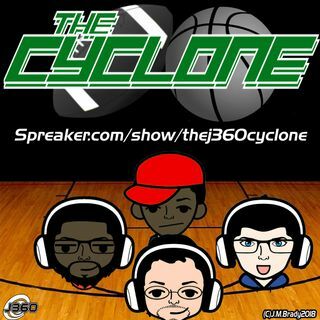 This week on the Cyclone, Alan and Mark review and discuss the Football games of Week 8 with cutting remarks and surprising detail. This episode is part of a Double Special with Episode 35 arriving right away. Come listen to find out Mark's thoughts on the Eagles/Golden Tate trade and listen to hear if Alan will enjoy Hue Jackson being fired. Get in touch with the Cyclone crew!